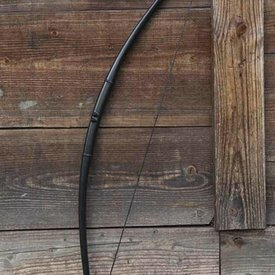 This bow is specially made for LARP and re-enactment by producer IDV engineering, specialist in LARP arrows andbows. 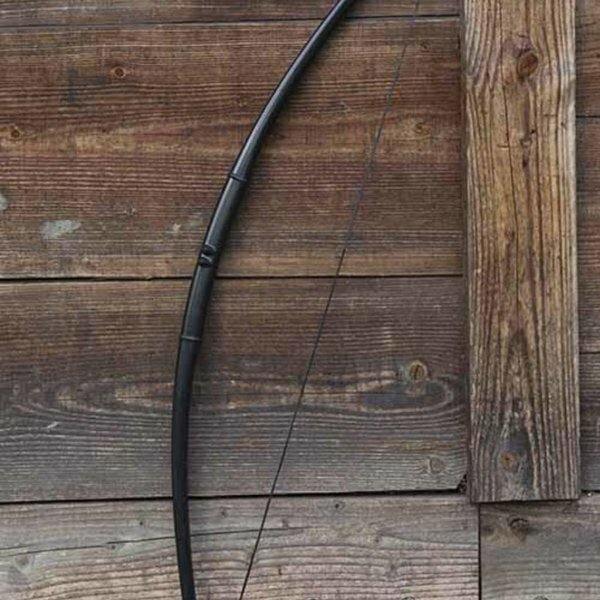 The light draw weight of the bow makes it safe enough for LARP and re-enactment battles and also easy to handle for shooting targets. 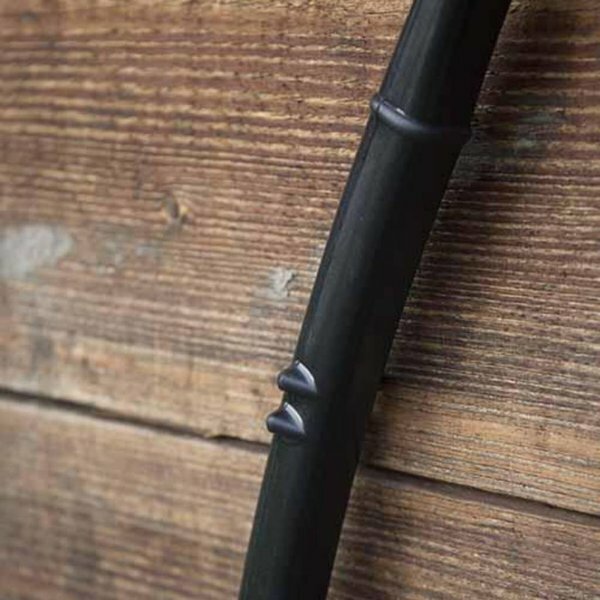 This bow has a fiberglass core and a polyurethane exterior that looks slightly like wood. 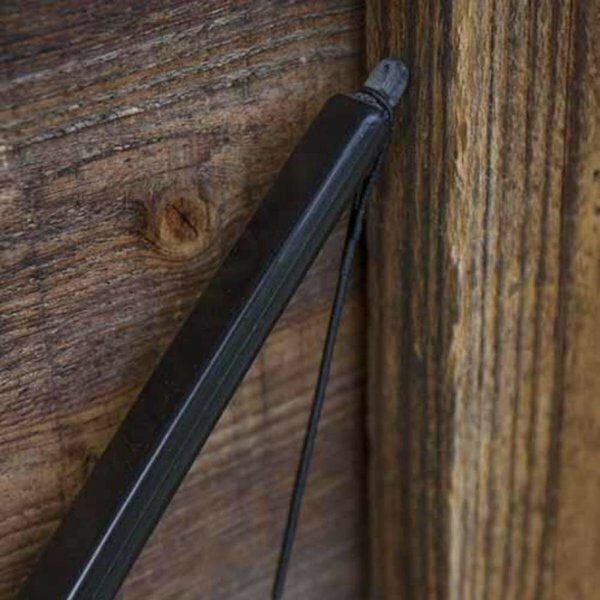 It is sturdy and durable, perfect for beginning and advanced LARPers and archers. With a draw weight of 26 lbs it is safe to use for training and LARP battles. It is available in 120 cm and 140 cm. This item is made in a limited edition. Each copy is unique. 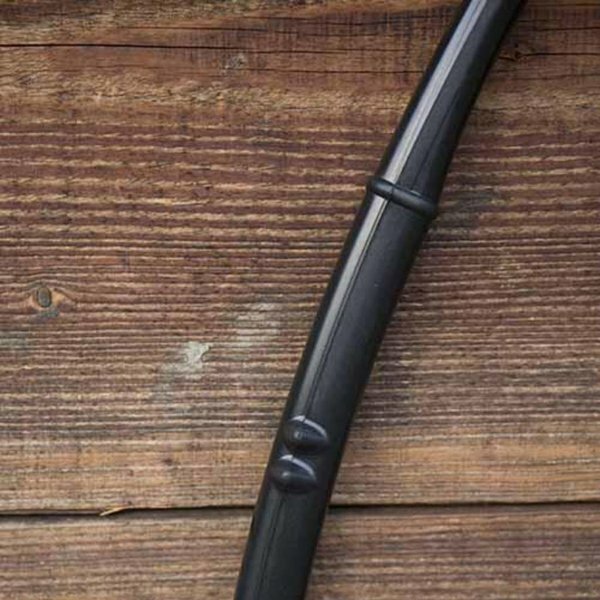 This allows sizes and finishes to differ slightly from each other. This item is not sold to customers under the age of 18. Click here for more information about the European weapons laws.